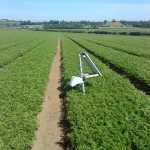 Are you getting the most out of your planting investment? 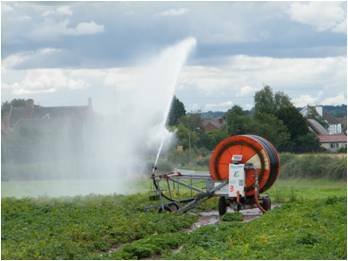 Despite the UK climate most root crops require irrigation to optimum yield potential. EnviroSCAN™ soil moisture monitoring provides you precise information about your soil moisture status to aid your irrigation decisions.